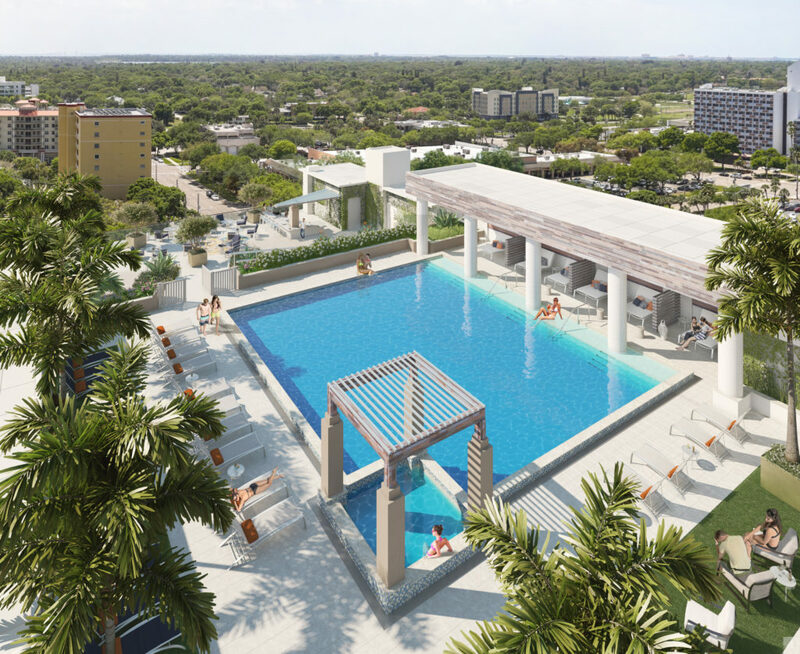 The Allen Morris Company, one of the largest diversified real estate firms in the southeast, has revealed the latest renderings of its under-construction The Hermitage Apartment Homes™, the approximate $70 million, multi-family luxury residential rental development in the heart of St. Petersburg, Florida. 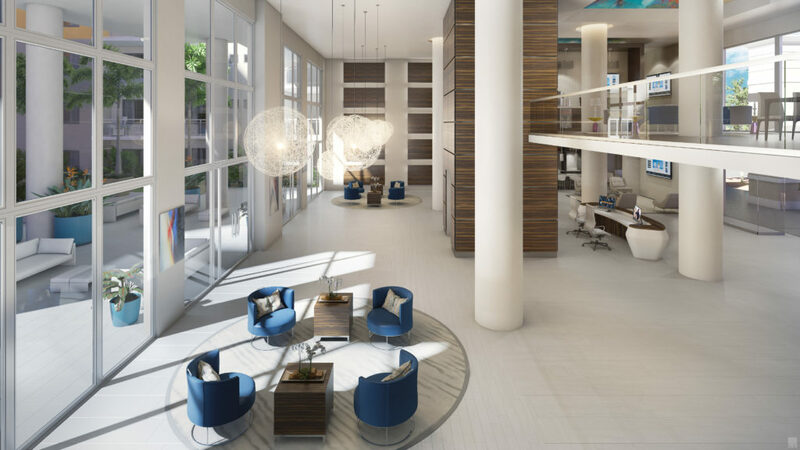 Located at 151 7th Street South, and minutes from the city’s medical and university campuses, retail shops, art galleries and museums, The Hermitage Apartment Homes™ will be comprised of 348 spacious studio, one- and two-bedroom rental residences within an eight-story building that encompasses a full city block. 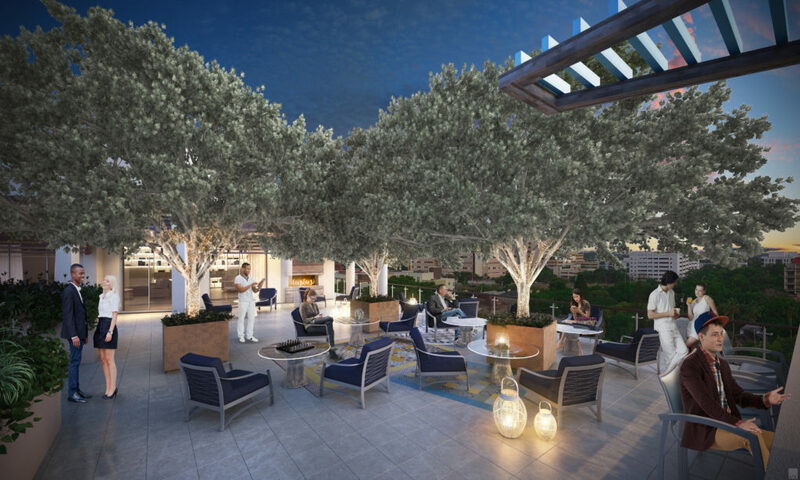 The project will boast resort-like amenities for its residents to enjoy including a rooftop pool and spa, fitness center, outdoor grilling area, private dining and meeting areas with expansive bay views, and contemporary art displayed in the lobby as well as throughout the property. 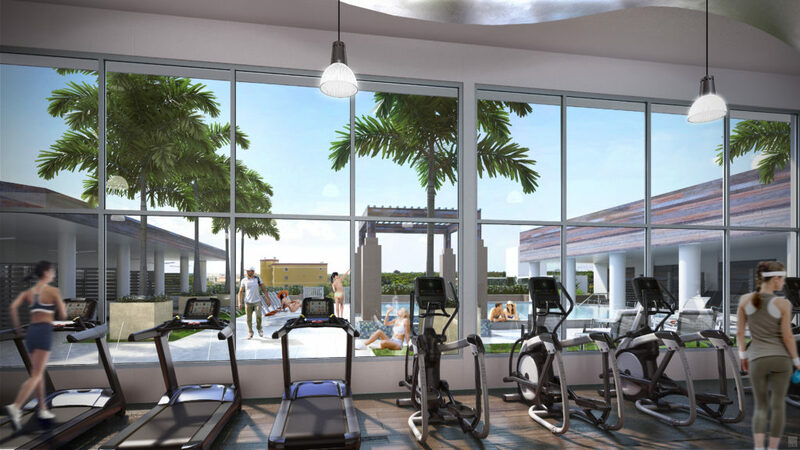 The development is set to be a transformative addition to the community and is scheduled for completion in 2016.